Speaking on Sky Sports News, Higginbotham said: "You've got to give Ole Gunnar Solskjaer unbelievable credit. Everything he touches turns to gold." 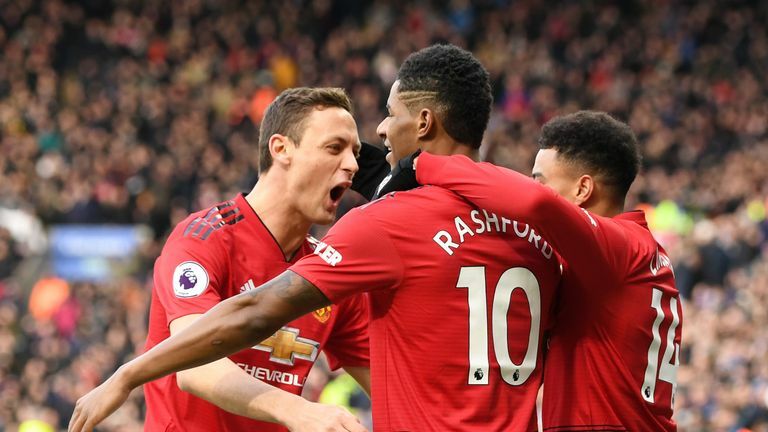 Danny Higginbotham says Manchester United are now playing to their strengths thanks to caretaker manager Ole Gunnar Solskjaer. 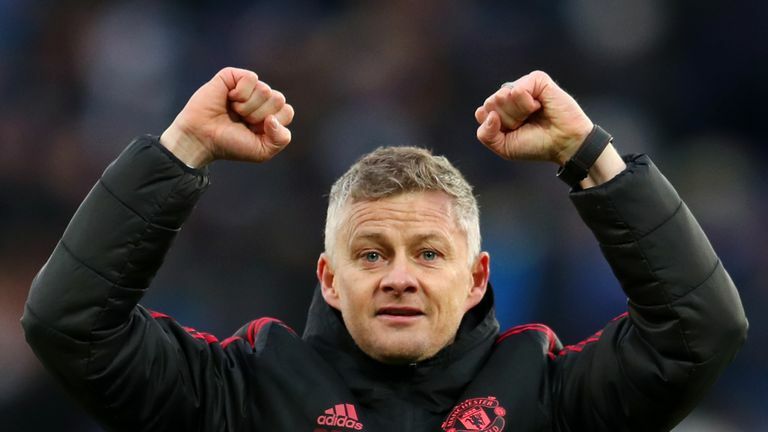 Danny Higginbotham says Manchester United are now playing to their strengths thanks to Ole Gunnar Solskjaer, who deserves huge credit for the part he's played in the club's turnaround in fortunes. Since taking caretaker charge following Jose Mourinho's sacking, Solskjaer has led United to nine victories and a draw in all competitions. They are now up to fifth in the Premier League table, two points behind fourth-placed Chelsea, ho they will also face in the fifth round of the FA Cup. "You've got to give Ole Gunnar Solskjaer unbelievable credit," Higginbotham told Sky Sports News. "Everything he touches turns to gold. "I've heard a number of people saying anybody could have gone in and done that. No, they couldn't, I'm sorry but they couldn't. It doesn't work like that. "What he's done is he's gone in there and looked at the team. What you see with the top managers and we see it all around world football, play your best players in their best positions and build a team around them in order to get the best out of them." When asked if United are going to clinch a spot in the Premier League's top four, he said: "I think so and that's something we wouldn't have said a couple of months ago. "You have to give Solskjaer great credit because United are now playing to their strengths." Marcus Rashford has been in fine form since Solskjaer's arrival with the England forward scoring six league goals since a move into his favoured centre-forward position. Paul Pogba is another who has thrived under Solskjaer with the Frenchman directly involved in 11 goals since the Norwegian's move to Old Trafford. Higginbotham thinks the pair are excelling because of the freedom Solskjaer has given them. "They've got their best players playing in their best positions and it's proving hugely successful for them," Higginbotham added. "Obviously, there are still question marks over the defensive side of the team, but they are scoring so many goals. "You've got Marcus Rashford playing in his favourite position through the middle and he is going from strength to strength. The run he is on at the moment is unbelievable. "And then there's Paul Pogba. He's now looking like the player that is one of the best midfielders in the world and he's been given the freedom to go and express himself."